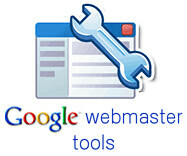 This caught my eye today while catching up with the news for webmasters from Google. They’ve created a plugin that simplifies the process of verifying your WordPress site with their webmaster tools. OK so it’s not exactly difficult to go through the usual verification process, but this is immediate and so simple that there is no excuse not to just do it. Why do you want to verify your site with Google? Because then you have access to a wealth of tools and data, such as Webmaster Tools which we will explore in detail in further posts – there is a lot to cover and all of it is useful and worth mastering. 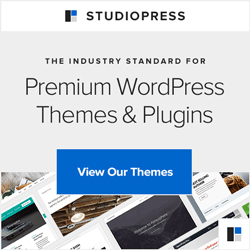 The plugin is not without its flaws – some have reported problems so expect a few teething issues while the multitude of WordPress configurations (the mix of plugins!) work with this new function. We’ll report back on any that are useful for you to know of as we work through the sites we look after.